If you could sum up Seeking Sarah in three words, what would they be? 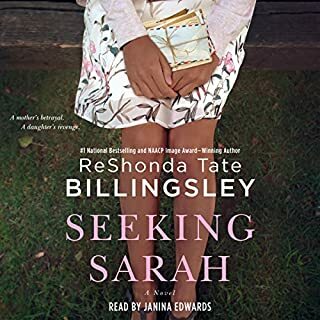 What other book might you compare Seeking Sarah to and why? What about Janina Edwards’s performance did you like? Is it really her mother she wants?